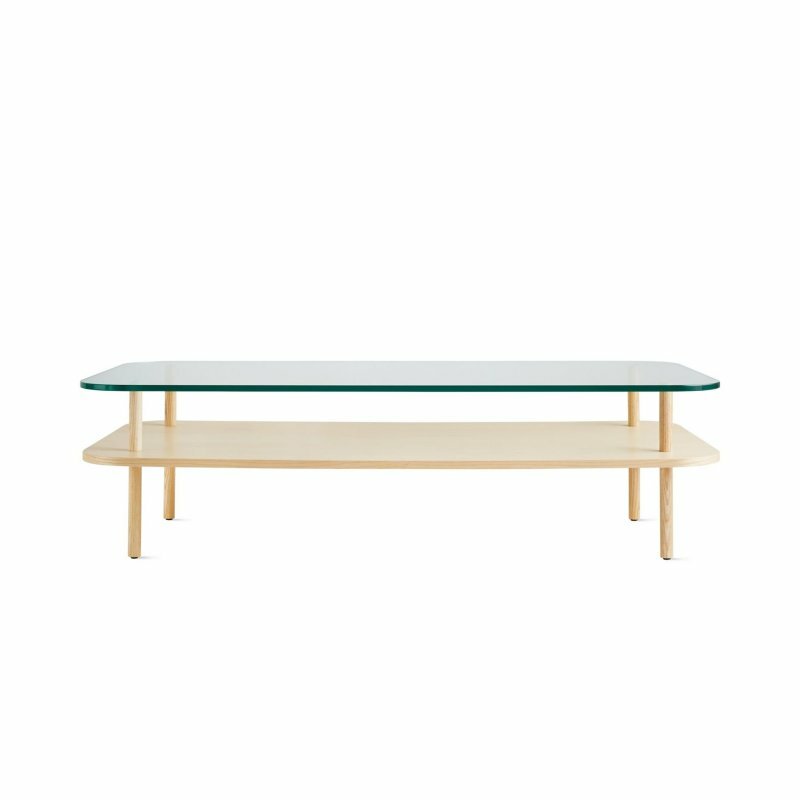 Zio Coffee Table is a wooden coffee table with a natural and simple beauty, designed by Marcel Wanders for Moooi. The perfect living room mates any time of the day. Zio Coffee Tables bring a touch of playful elegance to your afternoons, either entertaining friends or while enjoying a quick coffee on a busy day. 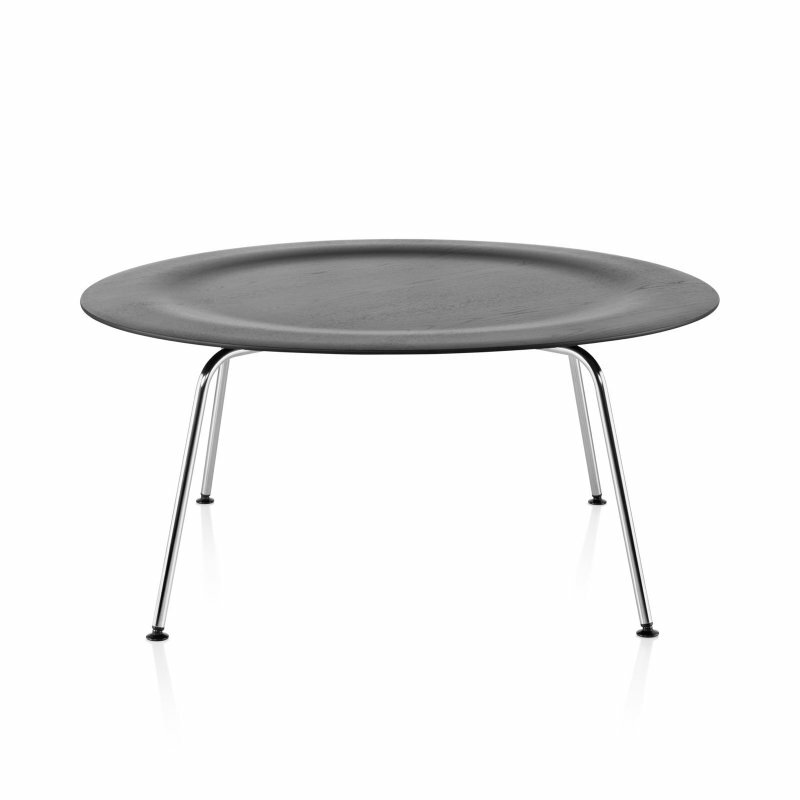 Their rounded silhouette and sharp looks come in two sizes, so that you can find the right fit for any space!